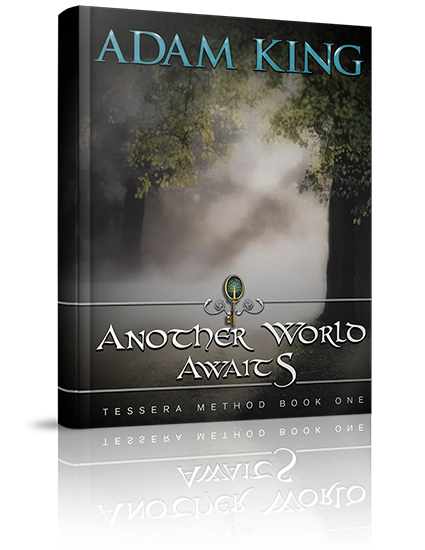 Enter your email address below, get the book, and begin your journey into Tessera. 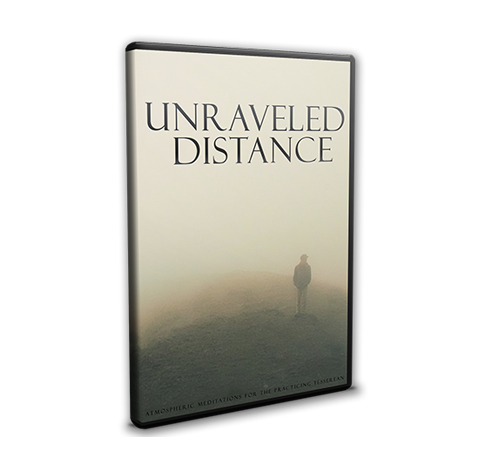 Unraveled Distance is the next chapter in the First Take series. In this collection you will find an array of guitar and orchestral music based on the "first take" series. 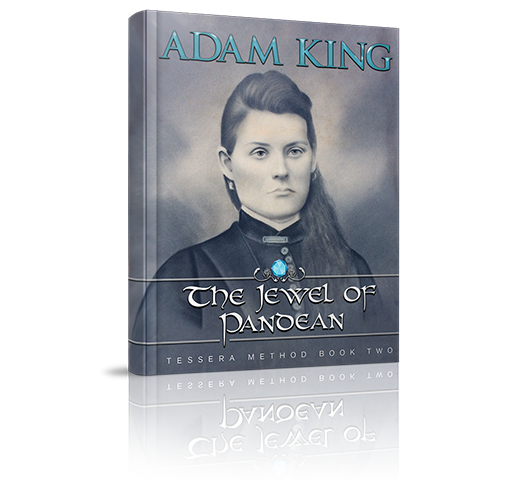 The Jewel of Pandean heads deep into the heart of Tessera itself. You'll not only learn where Tessera began, but also how its methods were applied by the true pioneers in this highly adventurous, definitive, and applicable book.